New Looks For The New Year! Over the course of the last year, some local hotels have made significant renovations. 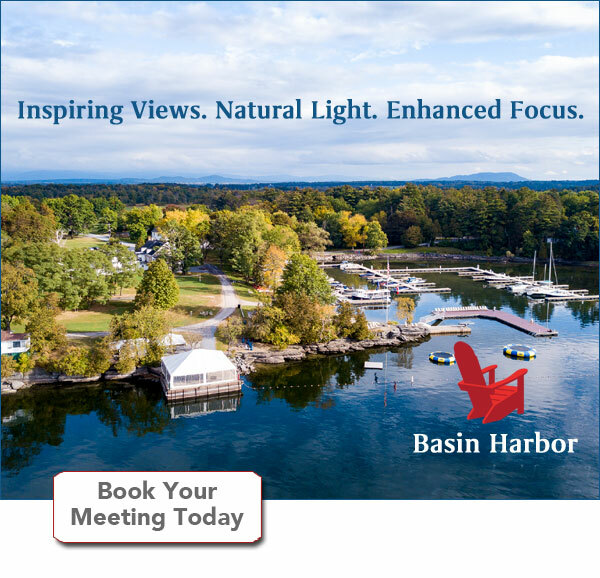 We highlight two in this blog - The Equinox Resort & Spa in Manchester Village, Vermont and Trader Duke's in South Burlington, Vermont.